This was a beautiful home located in Gaffney, NC that greatly benefited from our services. The staining was unknown and showed signs of being there for awhile which in most cases, can be almost impossible to remove. However, for our team, they were no match for us! 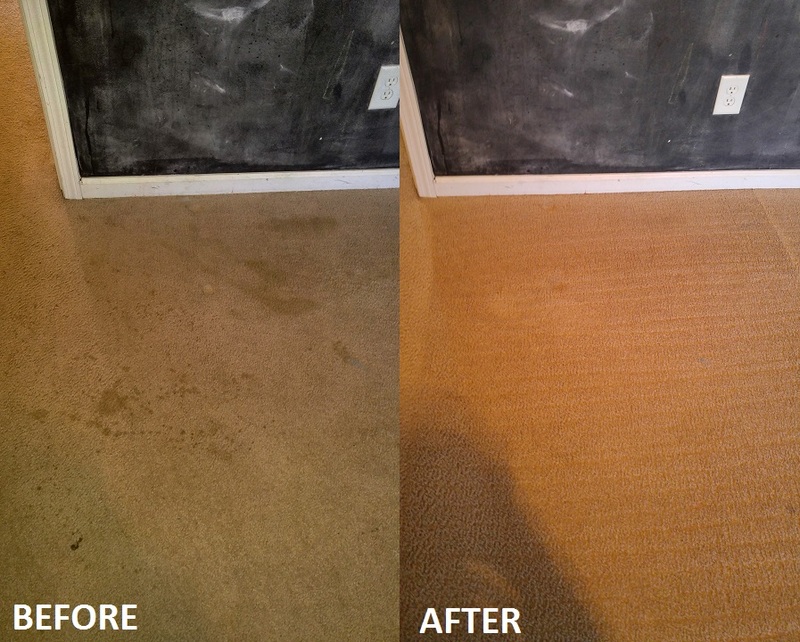 By employing our series of steps for stubborn stains we were able to completely remove the unknown stain – leaving the carpets in a neutral state and with the PH balance restored.